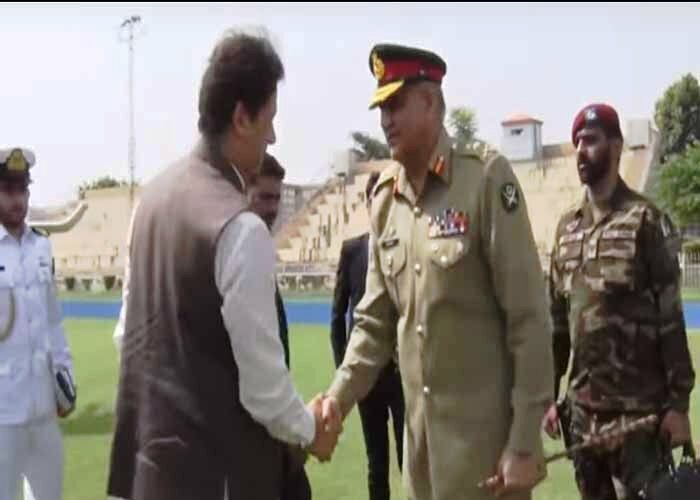 RAWALPINDI: Prime Minister Imran Khan on Thursday assured Chief of Army Staff General Qamar Javed Bajwa of government’s support to “maintain capability and capacity” of the military. 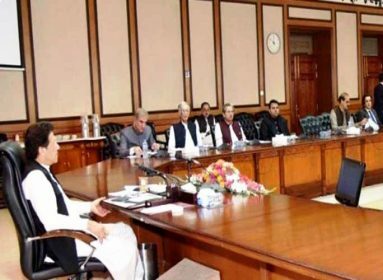 The prime minister said this during his visit to the General Headquarters where he was briefed on internal security situation, counterterrorism operations and development projects initiated by the armed forces. Imran, while lauding the professionalism and contributions of the military for maintaining peace efforts, called for unity to overcome internal and external challenges. 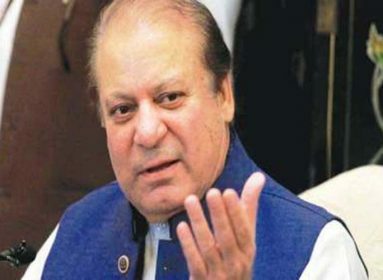 “Pakistan is facing external and internal challenges but with support of the nation and through a cohesive national approach, we shall successfully overcome these,” said the prime minister. 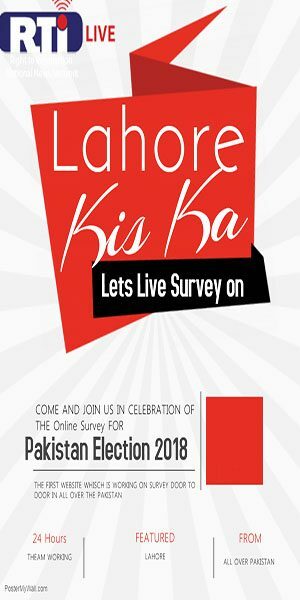 “Pakistan is destined to rise and Inshallah we shall rise staying positively relevant in the comity of nations,” he added. General Bajwa, on his part, thanked the prime minister for his visit and for posing confidence in the military. He also vowed to protect the motherland as well as to deliver on national expectations. Earlier, a smartly turned out contingent presented guard of honour to the prime minister upon his arrival. Imran also laid floral wreath at the Shuhada Monument to pay tribute to the martyrs. 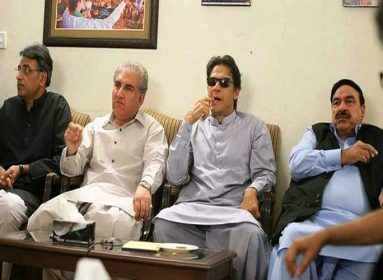 Defence Minister Pervez Khattak, Foreign Minister Shah Mahmood Qureshi, Finance Minister Asad Umar, Information Minister Fawad Chaudhry as well as state minister for interior and defence secretary accompanied the prime minister.